Need more apps for your favorite device? iOSnoops can help! 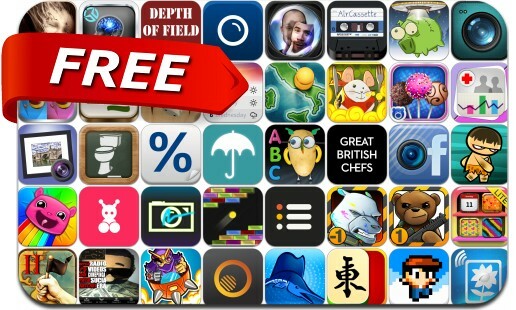 Here are 46 iPhone and iPad apps that have just gone free. This apps gone free alert includes Kid Tripp, Tangent, Battle Bears -1, Horizon Calendar, SlamBots, Geo Play Pro, Simply HDR, Home Screen Maker Lite, Battle Bears Blast, DOOO To-do & Idea Note, Chop Chop Caveman, SillyTale MahJong, AirCassette and many others. GEO Play Pro – rediscover the beauty of geography!